Today’s tiny sweat-angel! 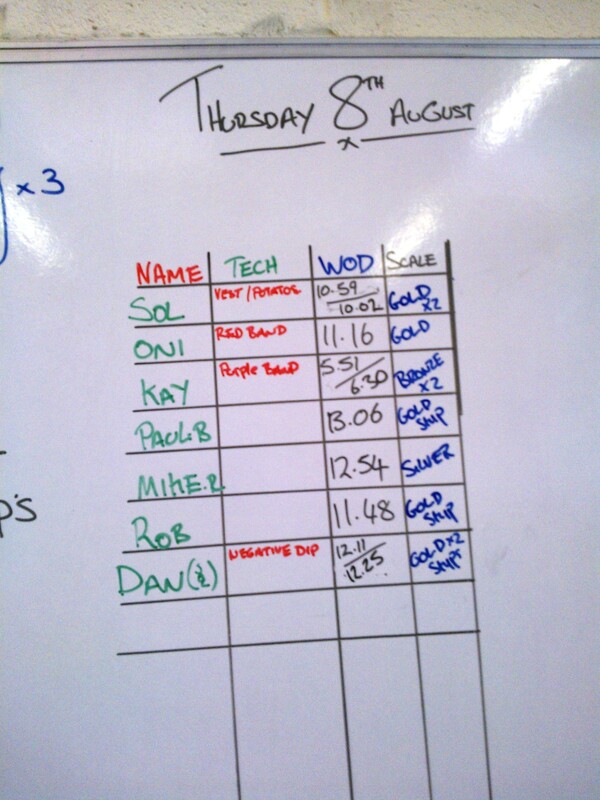 I did yesterday’s WOD in today’s open gym which seems to be a good system while I’m injured. Today’s warm up was 200 metres jog, 10 lunges and 5 burpees x 3. Lunges are off my menu, so I substituted sit-ups which were not fun, but the sun was shining so at least the jogging was pleasant. 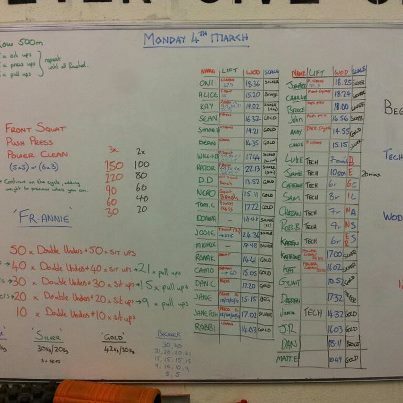 Yesterday’s WOD was a ladder with a ten minute time cap. 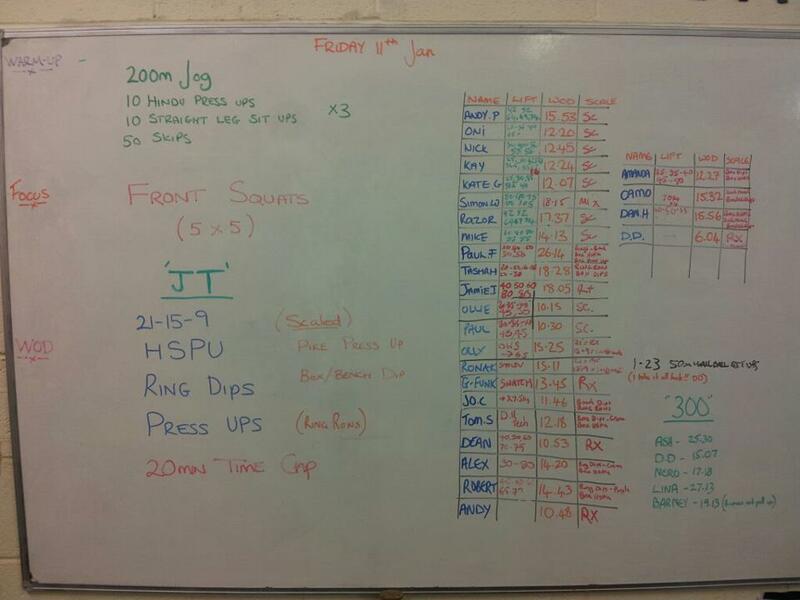 Starting with 5 double-unders and 2 burpees, 10 double-unders and 4 burpees etc. 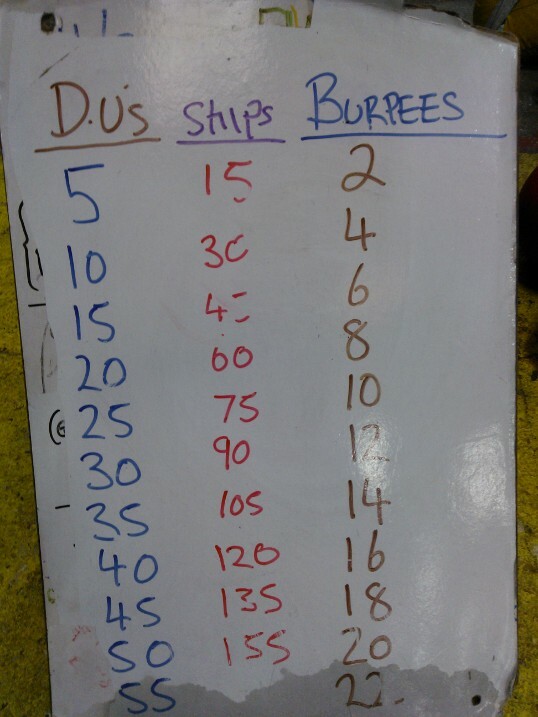 As I was doing treble skips rather than double-unders my scaling was 15 skips to 2 burpees and so on. It was very very gassy! I’d been forewarned by OH doing it yesterday and saying it was spicy, so I wore this tiny new top that I bought for crossfitting and haven’t had a chance to wear yet because the weather’s been so horrible. I got to 105 skips and 9 burpees which made me happy. Very happy. 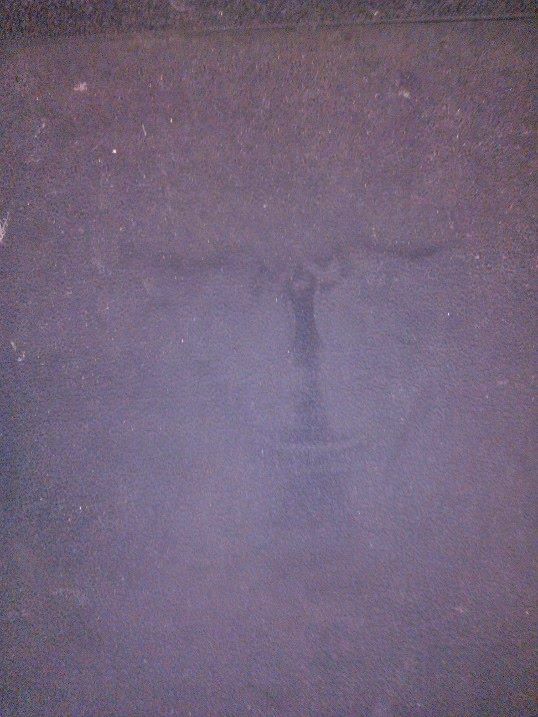 And the sweat angel has a interesting shape! 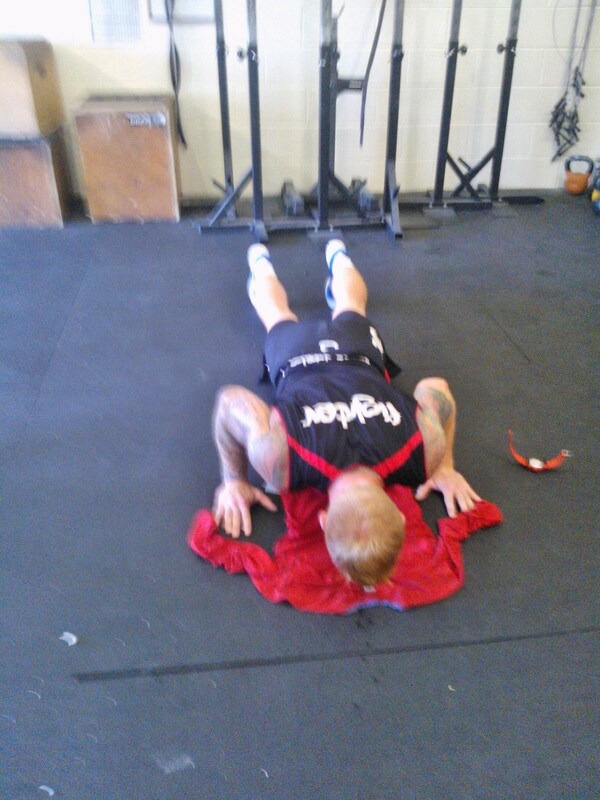 Posted in Crossfit clothing, Why I do Crossfit, WOD and tagged burpees, scaling WODs. Bookmark the permalink. Okay, slightly off the normal programming here but what the heck, I’m a writer, I get to change the rules of the blog! 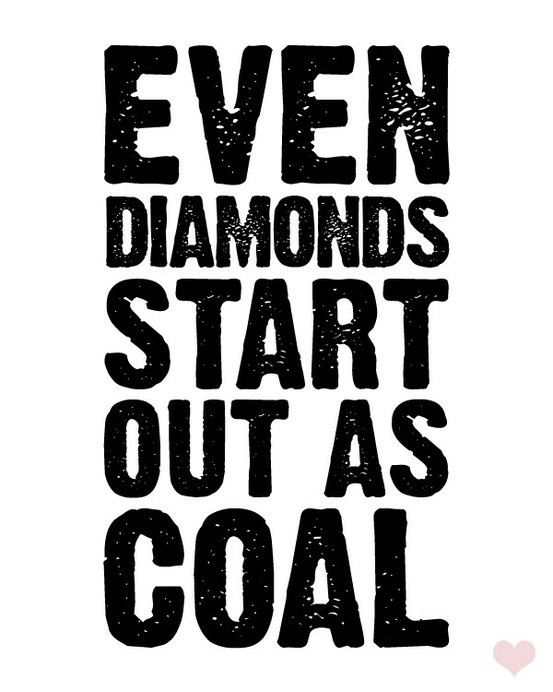 This week I missed my Thursday class, which was going to be based on the Crossfit Open 13.1 and instead had to fit in an 09:30 WOD today. It was pure hell. So my particular soap box here is that one of the great things about my Crossfit box is that not only do I have access to a world class female coach in Holly Gehlcken but I’m surrounded by highly successful female athletes, of all ages, shapes and sizes, who demonstrated personal leadership and teamwork every time we WOD. This was not my experience of franchise gyms, where I tended to find I was (a) alienated from the weights room by the sidelong glances, sudden silences or worse (for them)* snide comments from male lifters and (b) alienated by the yoga bunny women who couldn’t understand why I wanted to do that ‘other stuff’. If your only role models are superskinny women in jogging bottoms who seem to spend all their time flat on the floor with their chakras in line or drinking detox tea, it can be difficult to find a way to become strong, rather than slim-line. Don’t get me wrong, I love Pilates, am a qualified yoga teacher and I was myself superskinny, so it’s not envy that makes me doubt the value of the average woman’s exposure to ‘fitness’. So how do we get strong women into the public domain? Jessica Ennis is great, but most of us won’t end up training alongside her. Women’s rugby on TV was also great, but it takes the Six Nations to make that happen – so on International Women’s Day, I’m highlighting a woman that not enough people have heard of, the awesome, difficult to love, total athlete that was Beryl Burton – if we all found one strong woman to admire today, I think life could be better for womankind. * I grew up in pubs in tough districts – by and large, men who make snide comments about me in gyms end up leaving the room in a hurry – I have a vocabulary that can strip paint and no qualms whatsoever about making grown men cry. ** Also, I now have lats to die for! 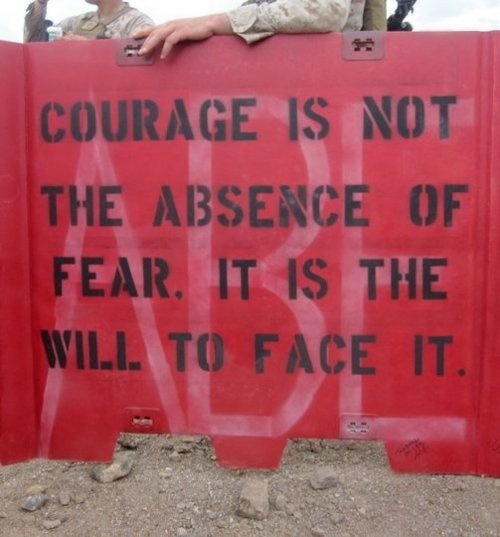 Posted in Crossfit, Crossfit clothing, crossfit exercises, crossfit problems, Crossfit women, proprioception, Why I do Crossfit and tagged beryl burton, holly gehlcken, International Women's Day. Bookmark the permalink.